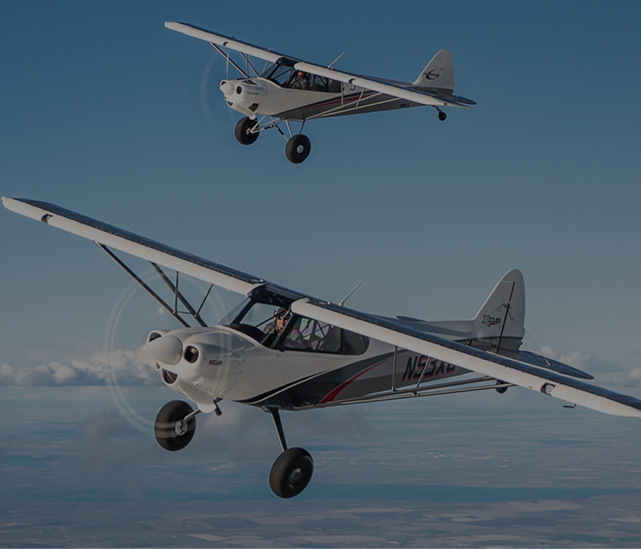 Flyers have come to expect eye-popping performance from a Carbon Cub, and the new EX-3 and FX-3 are our most athletic aircraft yet. The new CC363i engine is a beast, and driving an ultra-light constant-speed prop, it produces 20% more thrust than any Carbon Cub so far. So, what exactly is a CC363i, and why is it special? First, a bit of recent history. In 2008, CubCrafters partnered with ECi/Titan (since acquired by Continental) to develop a light, powerful engine for our new LSA. We considered every practical approach to reducing weight up front and increasing power. We utilized lightweight electrical components. In house, we fabricated a proprietary aluminum sump. We added a magnesium accessory case and after the installation was locked, the high-compression CC340 weighed in a full 45 pounds lighter than an O-320 while producing 180 HP. The new engine, installed on the Carbon Cub SS, was an instant hit. 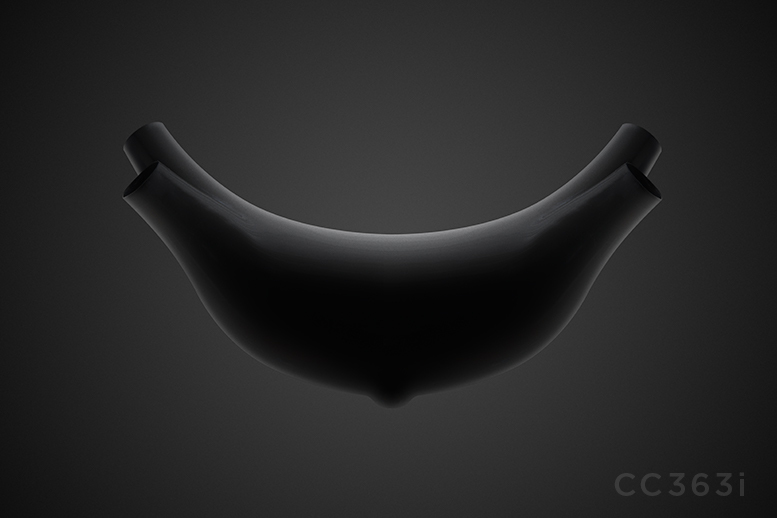 Today, the CC340 powers more than 400 Carbon Cubs. 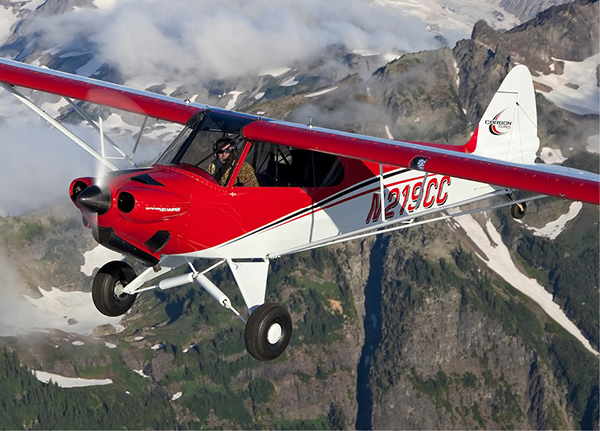 If the CC340 is the perfect Cub engine, why pursue a new one? Those familiar with CubCrafters know that our development path never ends. There are always new methods, processes, materials, and technologies that might allow our airplanes to perform better in the many ways our customers desire. We never stop wondering if there is a better way. 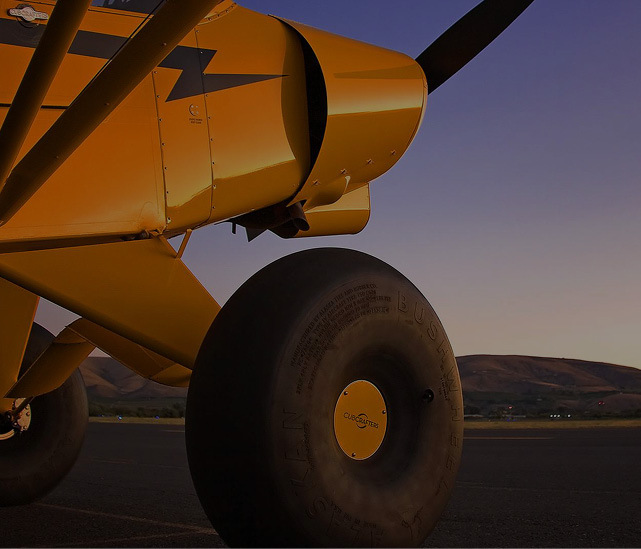 In its base configuration, the Carbon Cub SS with its fixed-pitch propeller weighs about 900 lbs. 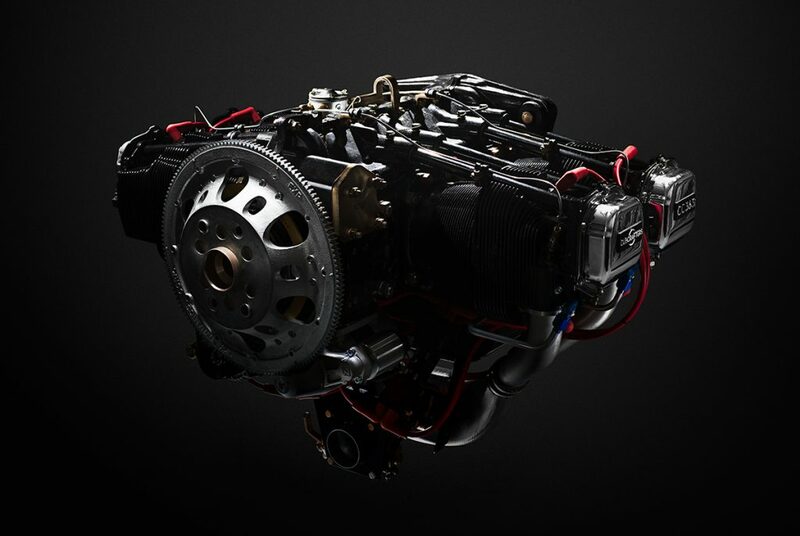 With the CC340 engine, the power-to-weight ratio is an astounding 7.33 lbs/hp. 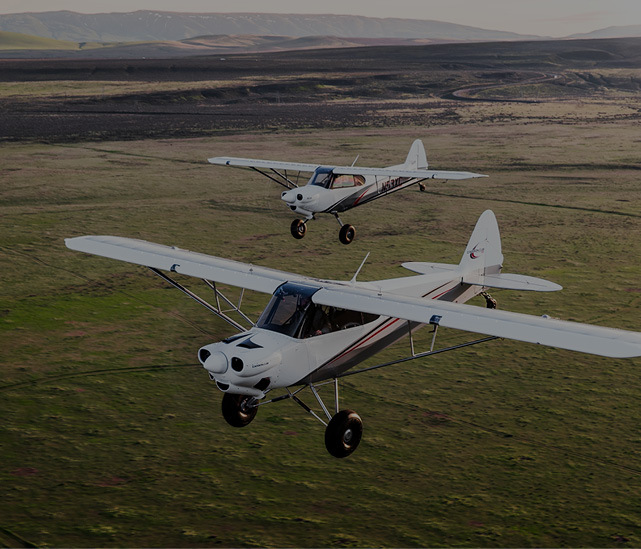 Upon their first flight, pilots new to the Carbon Cub measure their takeoffs in just a few short seconds and regularly stammer about the steep deck angle and amazing rate of climb. How could that get any better? Fixed-pitch propellers cannot produce full available power during takeoff and climb. Only a constant-speed prop can do that, and the CC340/constant-speed prop combo proved to be an unhappy match in testing. 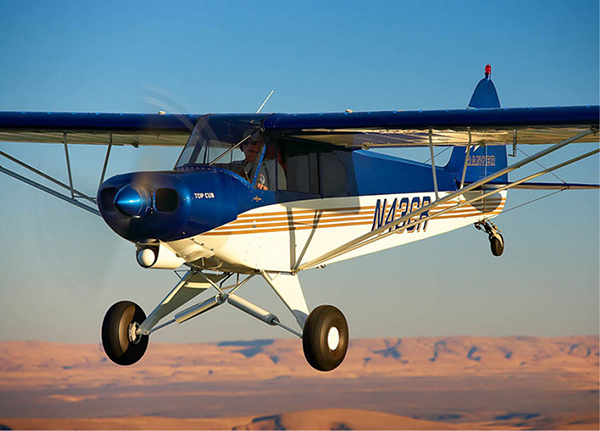 CubCrafters developed a new engine so the Carbon Cub could turn a constant-speed prop and boost Carbon Cub performance even higher. 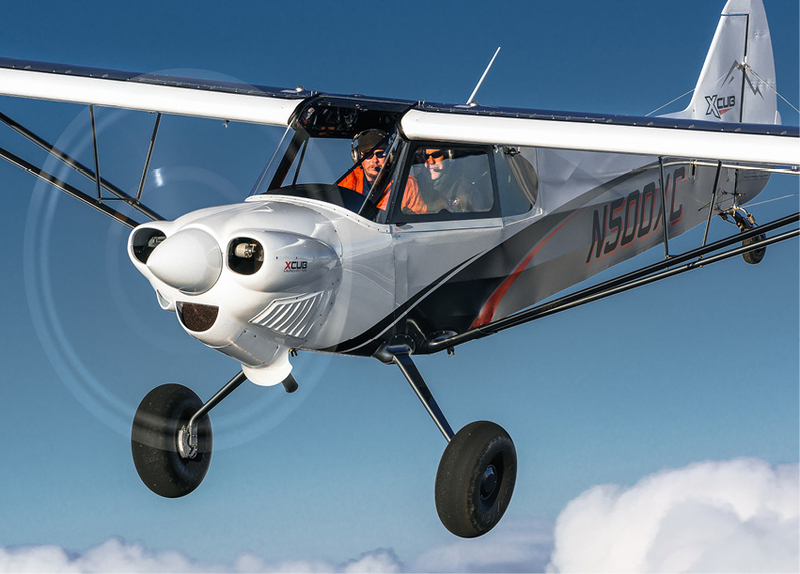 The all-new CC363i is more powerful than the CC340, but more important, it drives a Hartzell Trailblazer constant-speed prop on the new Carbon Cub EX-3 and FX-3. It is also our first fuel-injected engine, ensuring reliable starts, greater economy, and consistent performance in all temperatures, and in all modes of flight. As always, increasing performance isn’t free, and the price of driving a constant-speed prop, with its associated mechanics and governor, is weight. 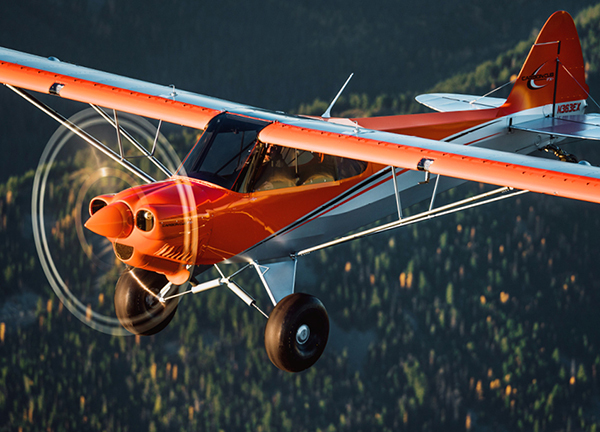 The new engine and prop must yield performance gains that transcend the toll in pounds. Judicious choices must be made and some creative new solutions to obstacles must be realized. 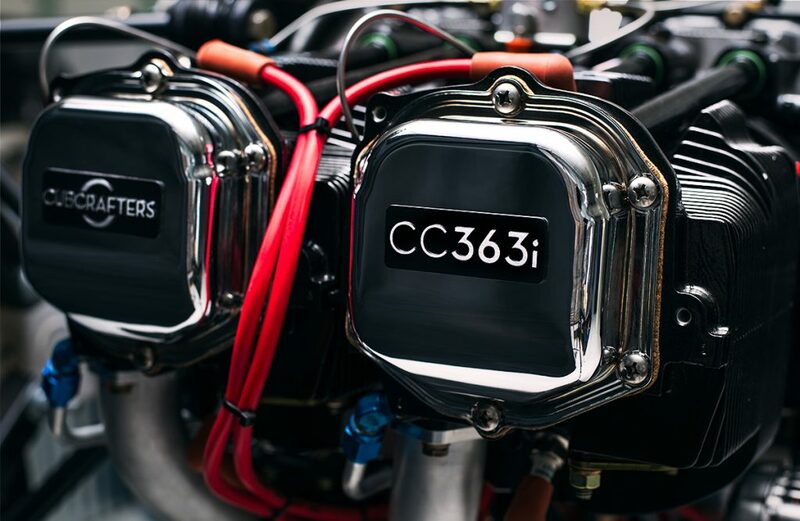 The CC363i is a lightweight four-cylinder engine built on tapered-barrel Millennium cylinders, a counterweighted crankshaft, and roller tappets from Superior Air Parts. 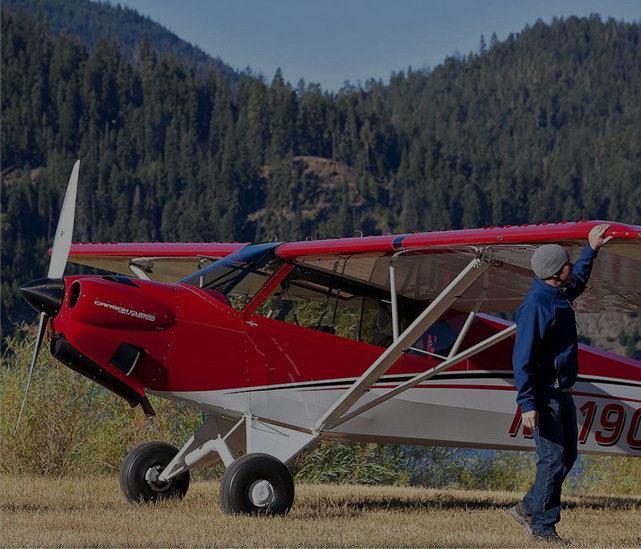 Avgas is delivered by Precision Airmotive’s Silver Hawk EX fuel injection system that includes a backup electric fuel pump. Dual electronic ignition from Lightspeed Engineering generates spark. Moderate 9.0:1 compression ratio pistons in the flow-matched cylinders (balanced and ported) serve the engine’s extended service life. 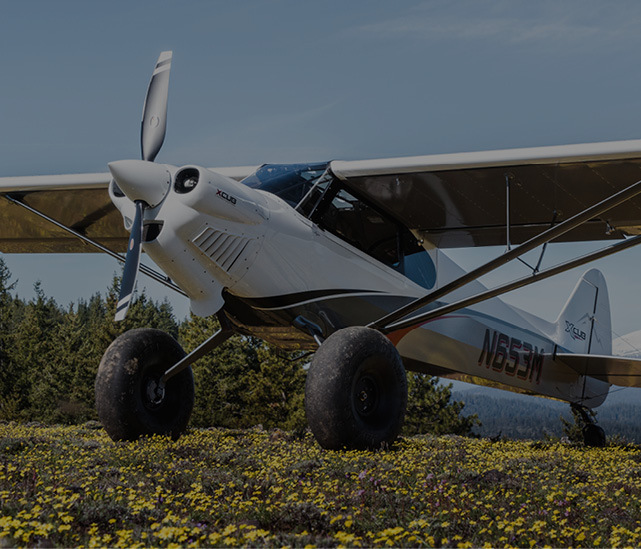 Sky Dynamics supplies a featherweight flywheel and 4-in-1 exhaust system. The base engine is assembled and tested by CubCrafters’ long-time engine partner, Aero Sport Power. The full cycle of this computational fluid design model represents 4/100th seconds. Our CC363i produces 186 HP and, as mentioned, drives a Trailblazer constant-speed prop. 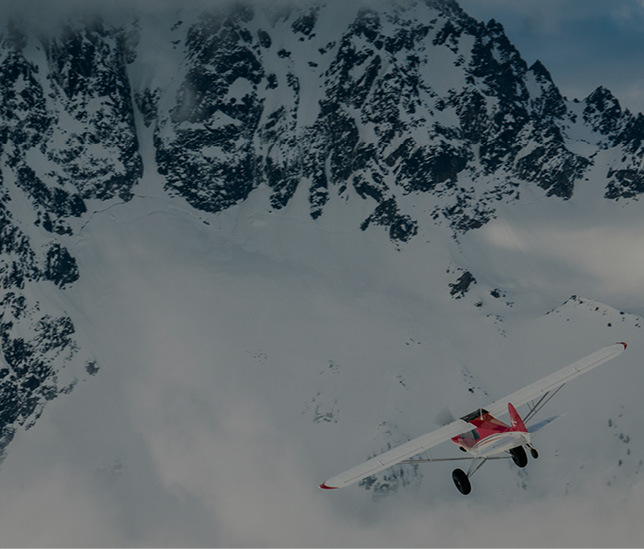 The combo delivers the engine’s maximum horsepower immediately for takeoff and climb. Throttle response is startlingly fast. Power advances instantly. Fuel injection, electronic ignition, and our new induction system contribute to amazingly consistent CHTs and EGTs across all cylinders. 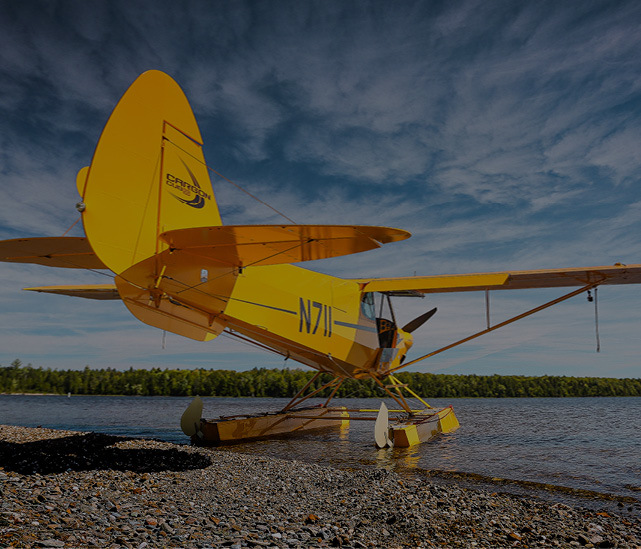 Improving on the CC340-powered Carbon Cub was a tall order. More power turning a constant-speed prop was the logical step, but to maintain the “Carbon Cub character”, a light-weight installation was critical. A host of engineering challenges were overcome during the process and we’re proud of what has become the baddest Carbon Cub ever. Once you’ve flown it, we think you’ll agree. Very excited to take a test drive soon! Am curious, what is the installed weight of the O-340 & prop, and what is the installed weight of the O-363i and prop? Stuart MacPherson: I’ll have to get weights of CC340 and CC363i (with props) from Engineering. Did you consider developing a full FADEC that would control the prop and mixture automatically? We evaluated all the aftermarket full FADEC systems available and just couldn’t get comfortable with what we found when all factors were taken into consideration. With the CC363i’s double electronic ignition, proven fuel injection where the individual injectors can be flow balanced, and with our new intake plenum that features much more even air distribution to all four cylinders, we feel we now have the optimum combination of proven components. Essentially we surveyed the market for best-in-class components, used our own design where it made sense, and created a powerplant solution that offers state of the art performance and will be serviceable and reliable over the long run. Also, being pilots, we liked the notion of having control about where to run the engine: lean-of-peak, rich-of-peak and to what extent. Full FADEC make those decisions for the pilot! Is there any prospect for a compression ignition engine? Where I would wish to use a Cub Avgas is scarce and a rip off where available. I would gladly forgo the weight penalty which in any case, could be regained by the better fuel consumption. We don’t have immediate plans for an alternate engine option, however we are investigating several power plants for the future. Thank you John – I live in Europe & Africa, increasingly an aircraft that doesn’t burn Jet-A is untenable. I don’t think I could now buy and aircraft that doesn’t burn Jet-A.